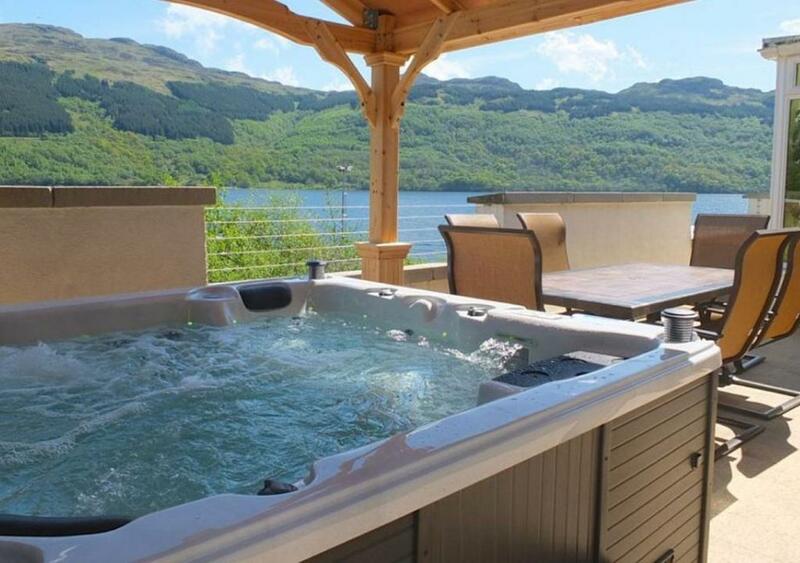 Offering free WiFi and mountain views, Jenny’s Bay at Loch Goil is an accommodation set in Lochgoilhead. Situated on the beachfront, this property features barbecue facilities. The holiday home has 4 bedrooms and a fully fitted kitchen with a dishwasher. A flat-screen TV is available. Oban is 29.2 miles from the holiday home. Glasgow Airport is 26.1 miles from the property.